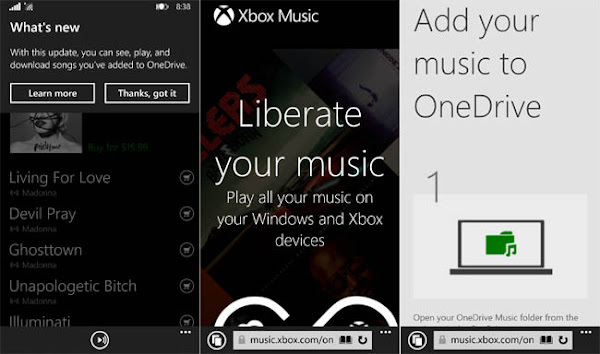 Microsoft recently unveiled a new service called Infinity, which integrates Xbox Music and OneDrive, allowing users to stream music from their OneDrive to the Xbox Music app. This new service currently allows users to store 50,000 songs on OneDrive, which can streamed on Windows Phone, Windows 8.1, Xbox consoles and on web via Xbox Music service. 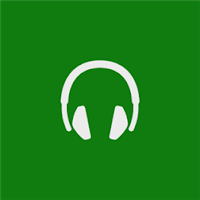 Now Xbox Music for Windows Phone has been updated to version 2.6.674.0 which addresses a number of customer issues and also include better explanation on how to get started with this new OneDrive locker integration on Windows Phone 8.1. Xbox Music is a digital music service by Microsoft that brings you all the music you love in one simple app. 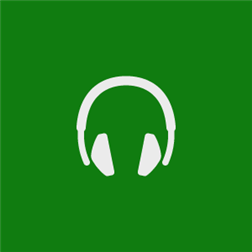 The music app lets you play and manage your personal music collection, or stream and download unlimited content with an Xbox Music Pass.